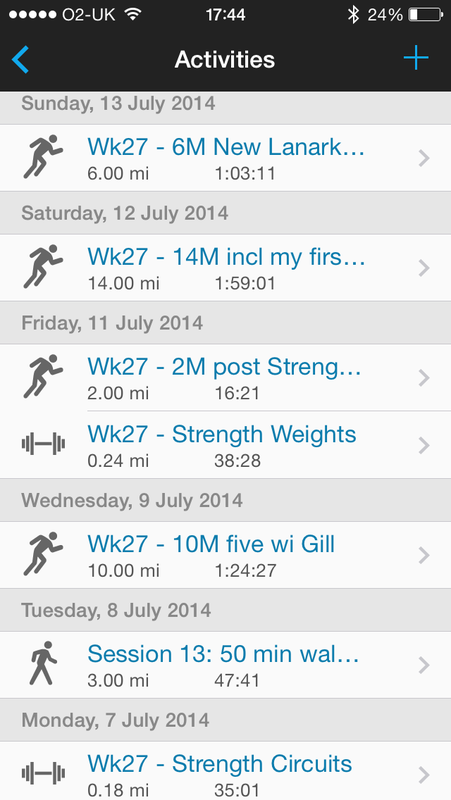 I got back to training well again this last week: 2 strength sessions, 4 runs covering 32 miles and 2 rest days. I’d say Tuesday kind of counted as a rest day as I did a running coaching session which turned into a 50 minute walk. This coming week, after my kind of high mileage weekend after strength training, I figured it’d be a good idea to rest on Monday morning. 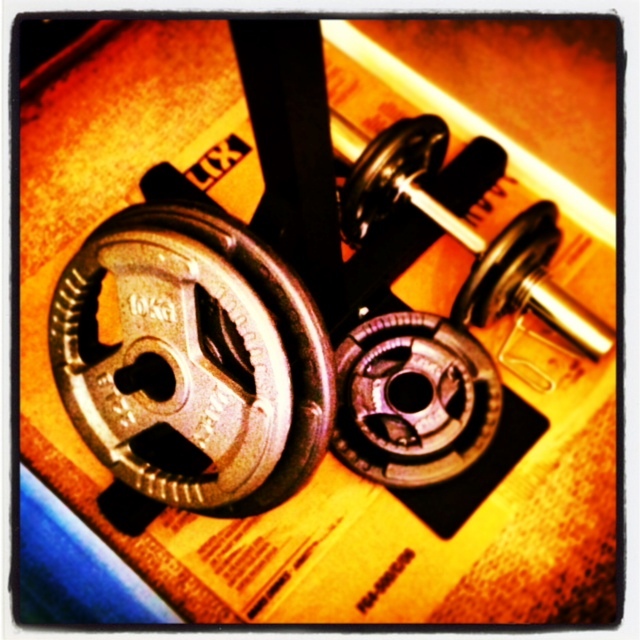 Next week will be a few runs and a couple of strength sessions.